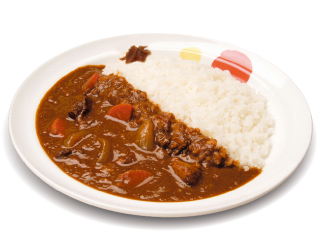 Curry is extremely popular in Japan, and many a visitor to Japan carries tons of mixes home (Glico and S&B being just two brands). Your Asian foodstore might carry it. See Kawaguchi’s post about the degree of convenience to learn more about the hidden hint.